The "Yamal Krechet" lost its starboard anchor with chain in the evening of June 3, 2017, in the Dolgaya Bay, north of Vaygach island, in the Kara Sea. Anchor chain inadvertently slacked away, tearing off the chain brake, so both anchor and chain were lost. 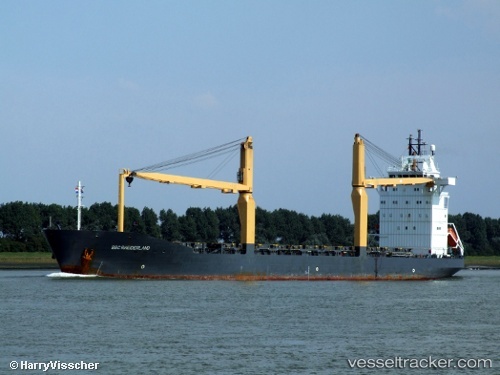 The vessel, having sailed from Murmansk on May 31, and being bound to Sabetta, was anchored at the time of the accident.